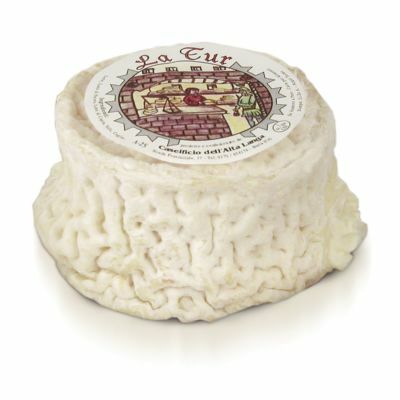 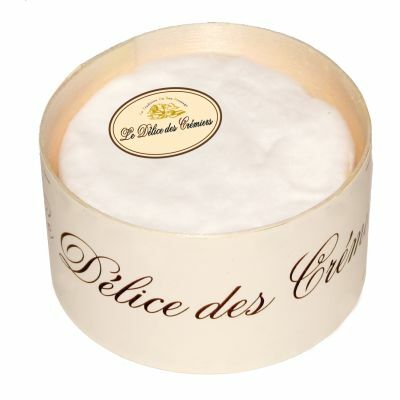 Gillot Brie is slightly pale in colour with a greyish tinge under the rind. 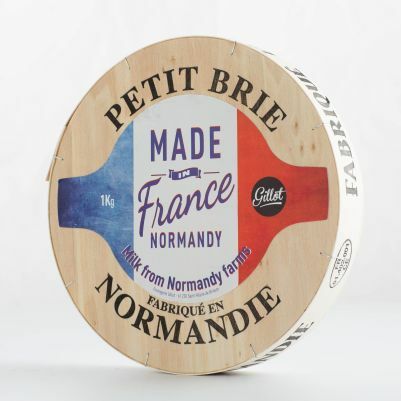 Made from pasteurised cow’s milk, the taste is clean with a soft, creamy paste. 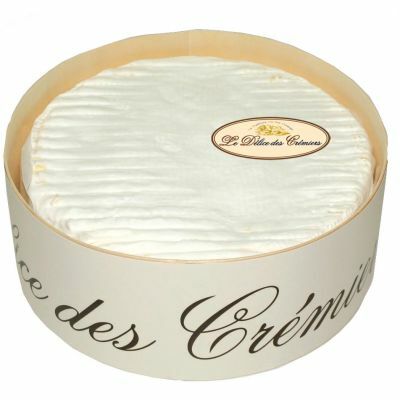 In order to enjoy the taste fully, Brie must be served at room temperature.